is a nonprofit organization that is the recognized convener of regional workforce development efforts. The PacMtn Board of Directors, PacMtn Elected Official Consortium, and all staff are dedicated to the development of a workforce system that supports business, industry, and all levels of employers and job seekers. Workforce development connects employers and job seekers by creating a pipeline of skilled and talented workers prepared to meet the needs of local employers and industries of tomorrow. 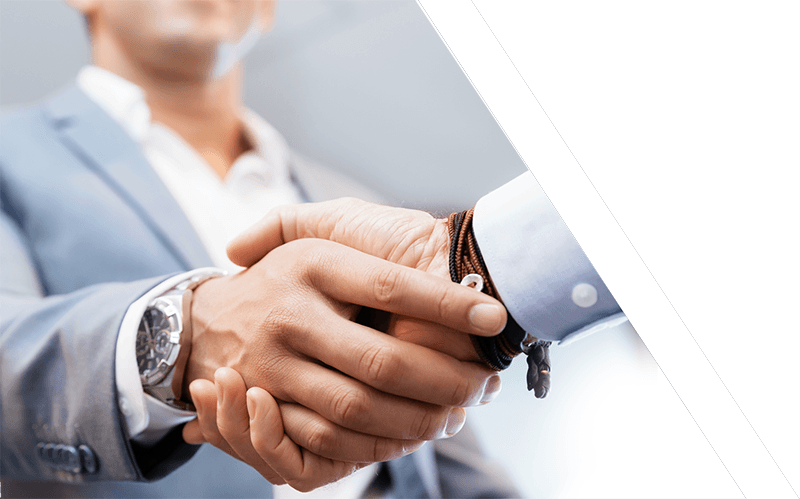 PacMtn oversees the regional network of American Job Centers, called WorkSource, which house the demand-driven and integrated system of partners dedicated to developing community prosperity, one job seeker and one employer at a time. 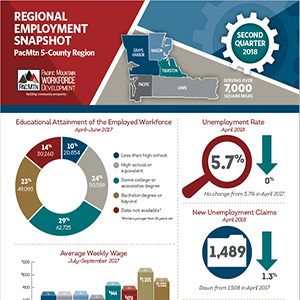 Check out PacMtn’s Regional Employment Snapshot poster for the most recent data on regional unemployment, wages, educational attainment, and employment. 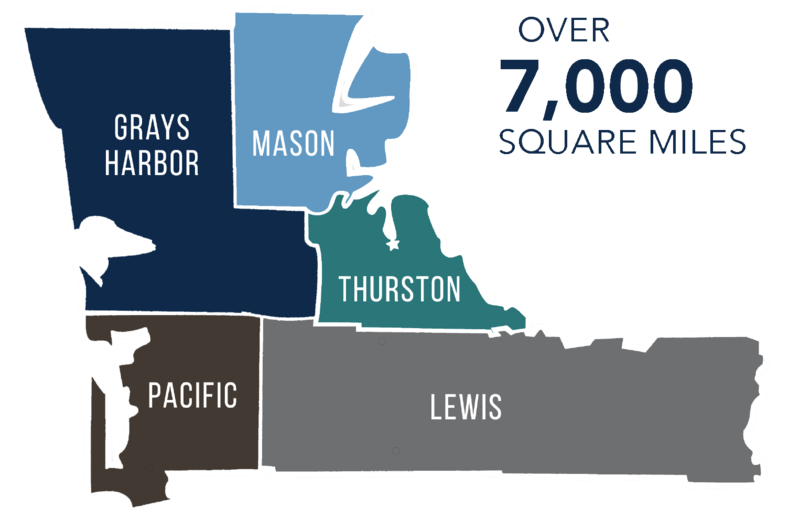 Available in PDF for easy viewing and printing, and updated quarterly, this poster provides a quick reference to the region’s workforce information.